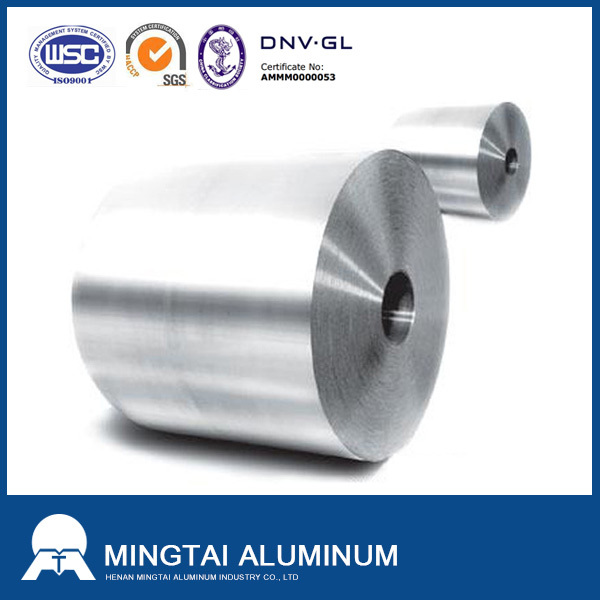 1060 aluminum is aluminum prepared in thin metal leaves with a thickness less than 0.2mm (8 mils); thinner gauges down to 6μm (0.24 mil) are also commonly used. In the United States, foils are commonly gauged in thousandths of an inch or mils. 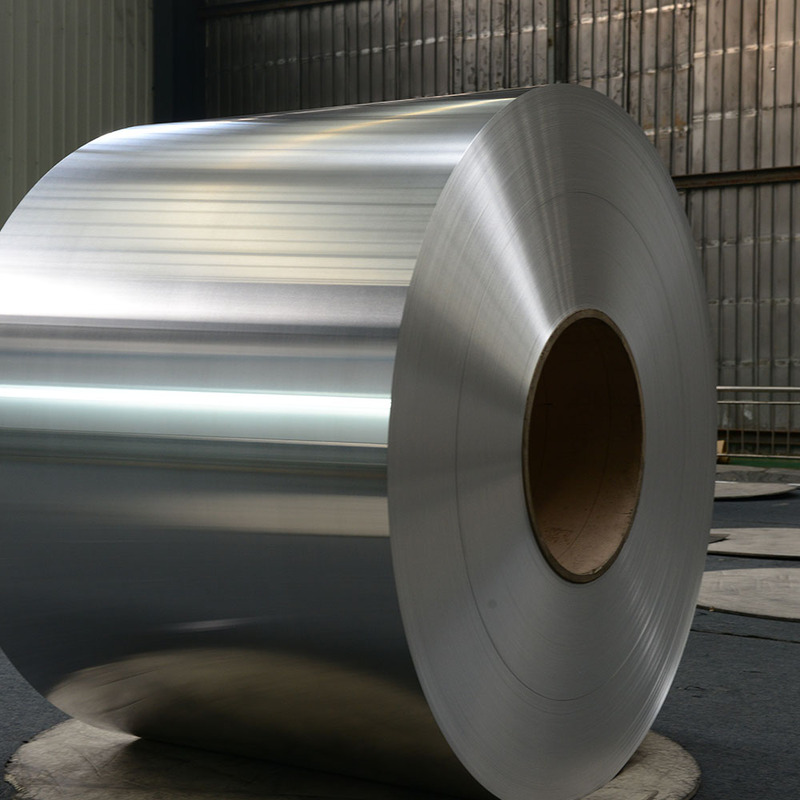 Standard household foil is typically 0.016 mm (0.63 mil) thick and heavy duty household foil is typically 0.024 mm (0.94 mil). The foil is pliable, and can be readily bent or wrapped around objects. Thin foils are fragile and are sometimes laminated to other materials such as plastics or paper to make them more useful. Aluminum Foil supplanted tin foil in the mid 20th century. 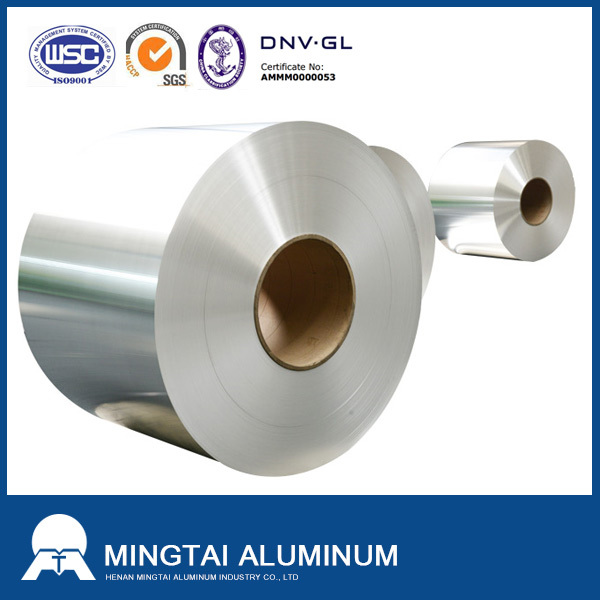 1060 aluminum foil ismainly used in package for food, drinking, cigarette, Pharmaceutical, photograph, daily necessities, power capacitor, construction, auto, boat, ceiling, label, etc. 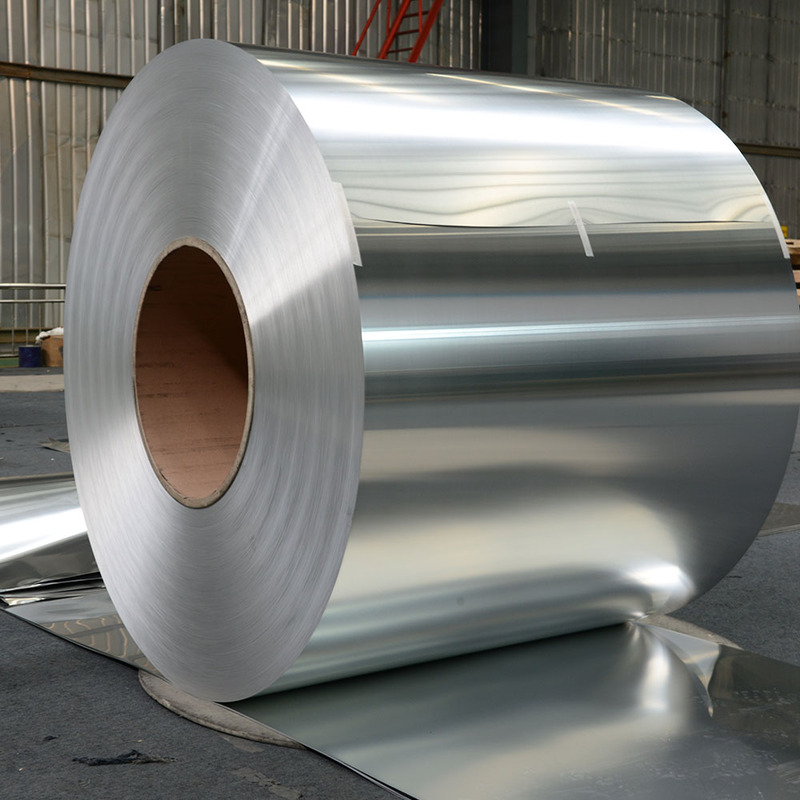 Looking for ideal 1060 Aluminum Foil Coil Manufacturer & supplier ? We have a wide selection at great prices to help you get creative. 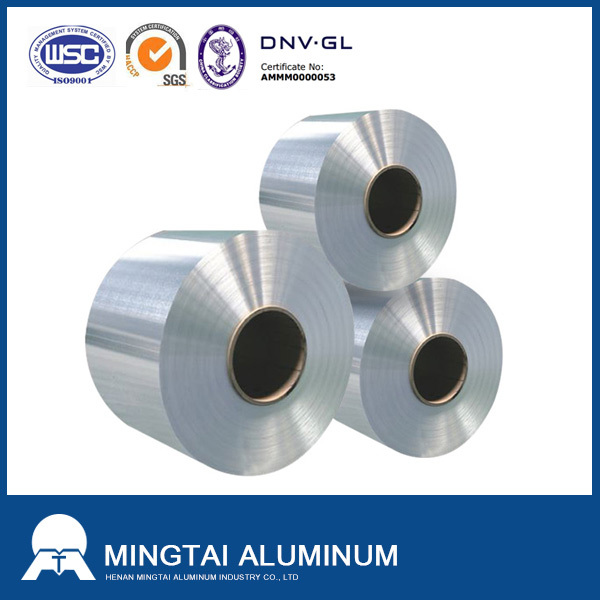 All the Metal Industry 1060 Aluminum Foil Coil are quality guaranteed. We are China Origin Factory of Power Inductor 1060 Aluminum. If you have any question, please feel free to contact us.